Last month the Montana Fish and Wildlife Commission proposed limiting the boat launches at Tiber Reservoir to two sites. The idea was ensure boats visited decontamination stations as they left the water. On Friday Montana Fish, Wildlife and Parks announced alternatives to the closure are being considered. FWP issued the following news release. In early March, FWP proposed limiting boater access at the reservoir to Tiber Marina and the VFW Campground. This proposal was meant to address the concern that in 2017 watercraft were leaving the reservoir and launching in other state waters without being decontaminated. Inspection station reports from 2017 illustrated this problem. Additionally, records showed that some boaters leaving Tiber were directed to inspection stations but never showed up. At a March 21 meeting in Chester, several people voiced concerns about limiting access at Tiber to only one end of the reservoir. Some of this concern was due to limiting recreational opportunities, some were safety concerns that could exist if boat ramps on the west end of the reservoir were closed. 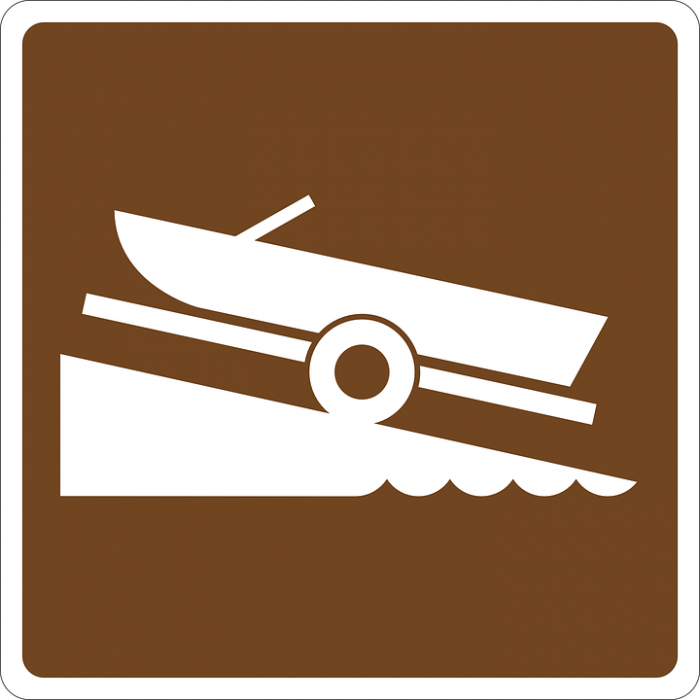 FWP is seeking options to allow motorboats to launch at an additional access site and would provide considerations for non-motorized boats to launch. Access for emergency or search and rescue operations need to be addressed as well. With the spring fishing season coming fast, the department sees the need to make a final decision on access management at Tiber quickly. FWP is asking for public comment on Tiber Reservoir boating access. Comments can be sent to fwpfsh@mt.gov and must be received by April 9. 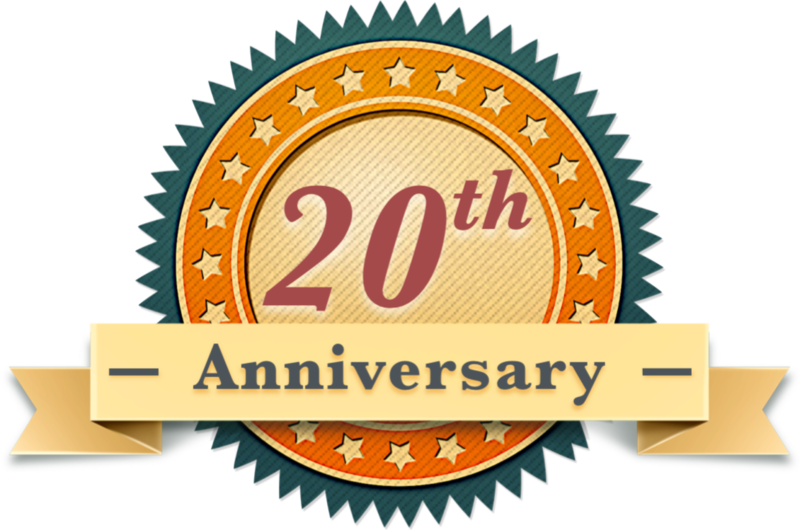 Written comments must be postmarked by April 9 and mailed to: Fisheries Division, PO Box 200701, Helena MT, 59620-0701. Staffing watercraft inspection stations at Tiber is an ongoing challenge. FWP is still recruiting watercraft inspectors for positions at Tiber and other sites. Applicants must be at least 18 years old, possess a valid driver’s license and a clean driving record. Full time and part-time positions are available. AIS watercraft inspector job information can be found at statecareers.mt.gov.